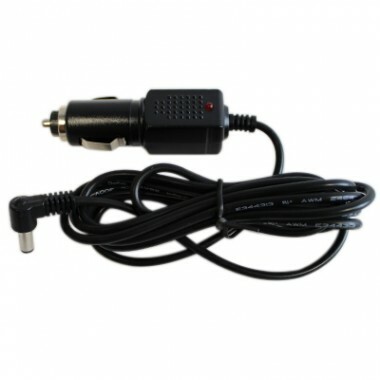 The Black 12V DC Power Cord has been designed to be used with the Devilbiss Vacuaide 7305 P-U Portable Suction Machine. This is a charger that would go into your car to ensure a power supply to the Devilbiss suction machine. Discounts are available for bulk orders. Please phone the Medical Supplies Customer Care Team on 020 7720 2266.